If you haven't seen the final episode of the current series of 'Top Gear' then do so now. Check out iPlayer or YouTube and watch the final bit about the great British motor industry. If you don't think we have one then be prepared to be pleasantly surprised. The programme ends with the TG Trio driving down the Mall in Jaguars. It nearly had me reaching for the Kleenex. 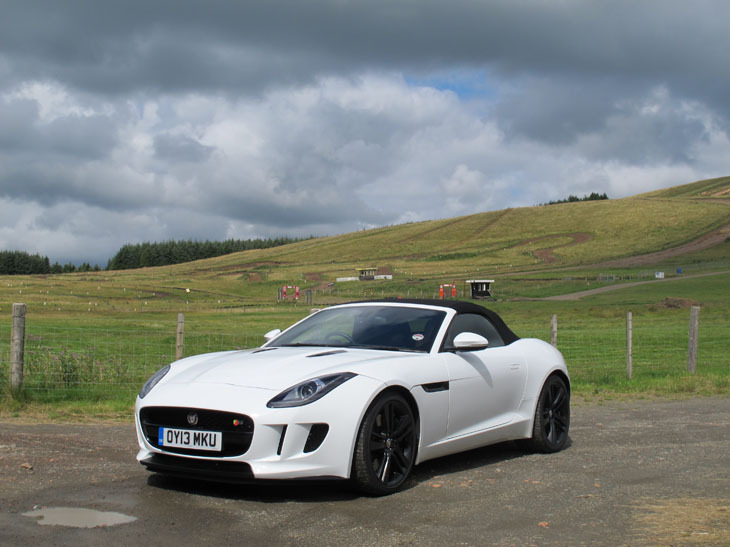 Anyway, guess who spent the last week in Mr Clarkson's F-Type V6S?